Honda used to sell its Activas and Dios with a 102cc engine many years back. When they were partners, Honda also shared this engine with Hero and the product born out of this very motor was Pleasure. Honda discontinued this engine many years back but Hero still continues to use it on the Pleasure. 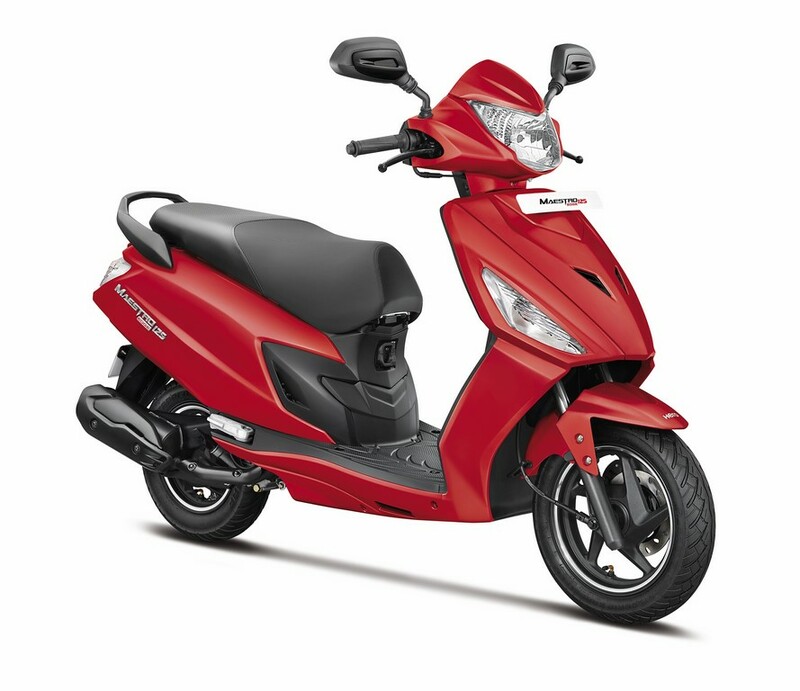 Honda also supplied their new 109cc engine to Hero which they used on the original Maestro. 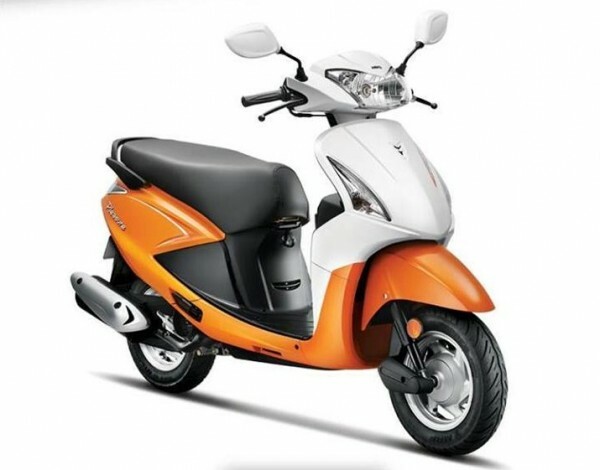 But around 2017 when the technical tie-up ended, Hero had to discontinue the scooter. In the meantime they had developed their own 110cc engine which is plonked on the Maestro Edge as well as Duet. Going for the Hero’s new scooters was never seamless despite their massive reach. The new engine has reported many technical niggles and finding spare parts is still an issue. What now comes as a setback for Hero is that their modern scooters which are powered by their own technology are not finding many takers. In fact, at least for the last three months, Pleasure, which is powered by Honda’s engine, is outselling both the Maestro Edge as well as Duet, which are much more modern and have much better features. Here are the official SIAM sourced numbers courtesy Autopunditz. In terms of their competition, despite massive efforts by Hero, their scooters have failed to leave a mark in the market. 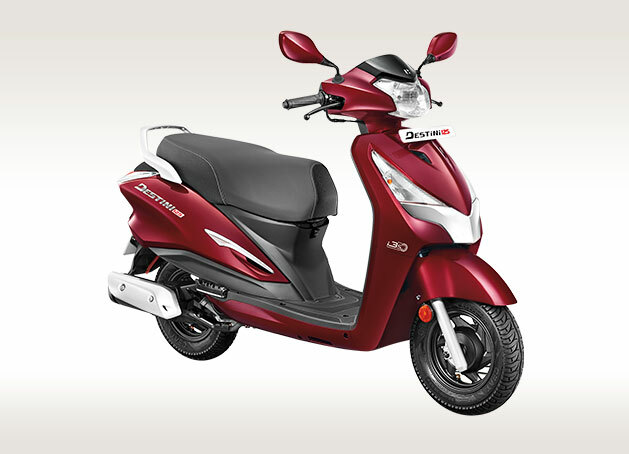 Both the Maestro Edge and Duet are among the low selling 110cc scooters for the last many months and what will be more worrying for them is the fact that their self-developed technology which is claimed to be much more modern is being outperformed by a tech which has long ceased to exist on a rival manufacturer! Their efforts to make it big in the premium 150cc+ segment have not bore fruit yet (link to report) and worse, they have started to lose out in the 125cc segment as well (report)!